Humans should act to fight climate change. Market forces indicate humans should fight climate change. Climate change is predicted to cause extensive human suffering. As a result of climate change national and international migration could rise. Climate change is putting increasing pressure on political governance and if not acted upon soon this could lead to growing strains on international peace organisations (eg. NATO, WHO, EU etc). Fighting climate change could unify humanity. Fighting climate change is a moral obligation, as those who will suffer are those who are unable to prevent it. Climate change has a profound and negative impact on nature. Scientists advocate to fight climate change. We shouldn't fight climate change because it is natural. Global climate is a dynamic system that corrects itself when interfered with. It is better to take no action at this point, than to potentially risk additional harm to the environment. Humans lack the tools necessary to fight climate change. The money necessary to fight climate change can be used to better ends. funded in part by the fossil fuel industry. This politicization has made citizens unsure what to do about climate change. 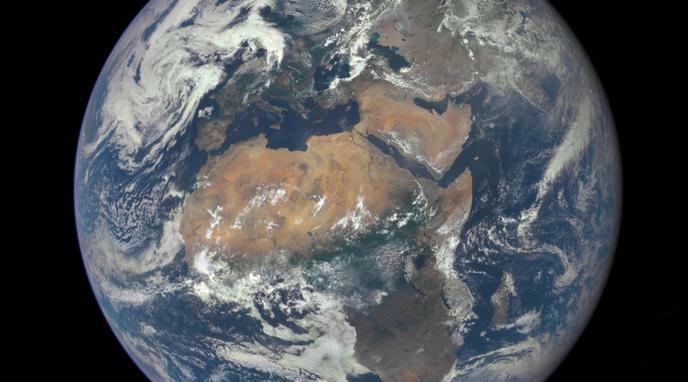 The Earth, which is so much bigger and older than the human species, will still survive. Are the Milankovitch Cycles major causes of climate change?